Editor’s note: There’s a good reason that Max Lucado is called “America’s Pastor.” He has his finger on the pulse of the nation and words of healing and hope to share. Anxious thoughts can take over our minds if we don’t heed the Word of God and stay in command of our own thinking. 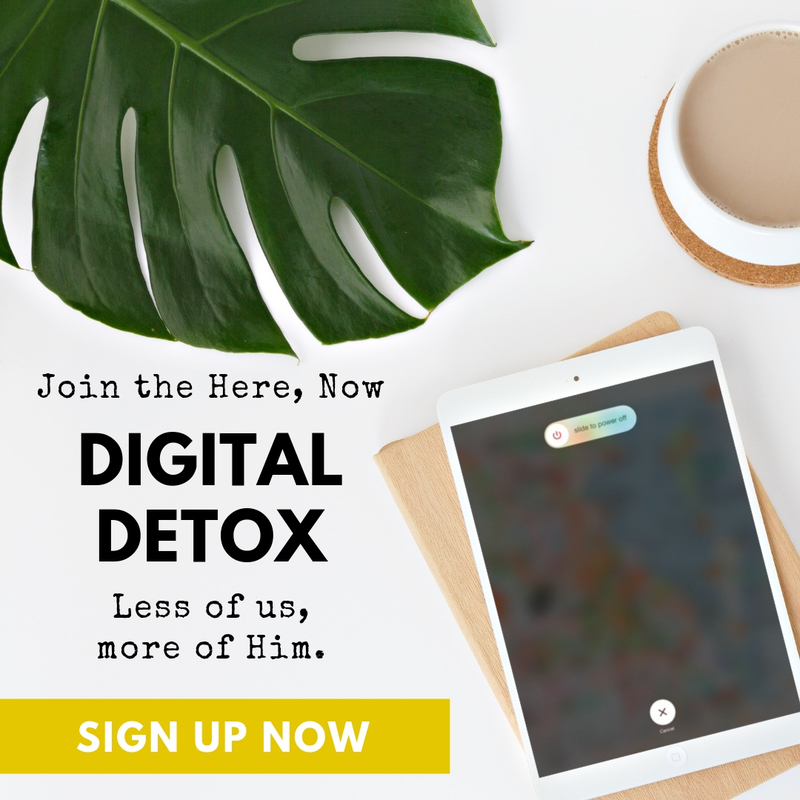 If you could use some more calm, we invite you to get some wonderful free resources based on Max Lucado’s brand-new book, Anxious for Nothing. 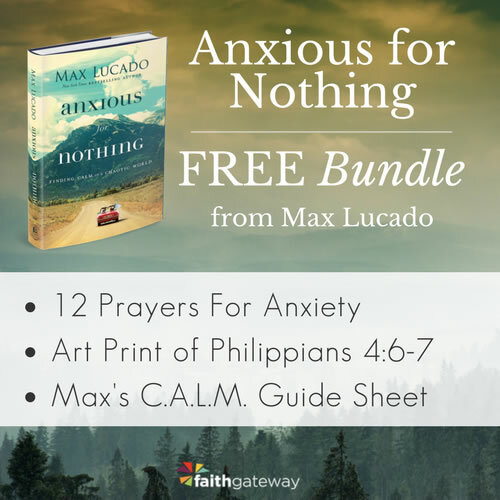 We’re giving away 12 FREE Prayers for When You Are Anxious, Max’s C.A.L.M. guide, and a beautiful printable of Philippians 4:6-7 (“Do not be anxious about anything…”). Get your free downloads right here. 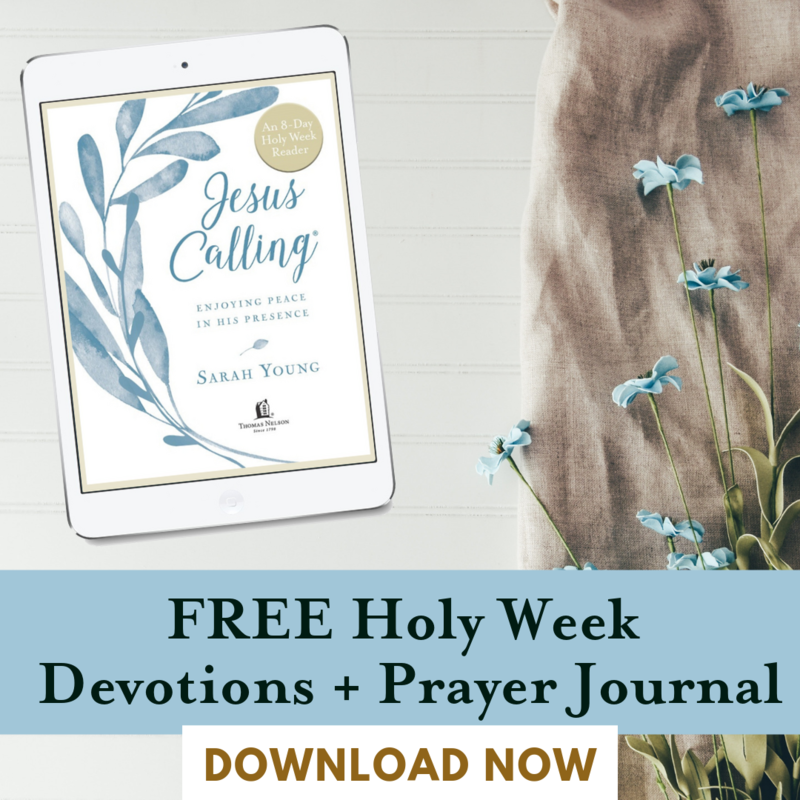 With Max’s help and God’s loving guidance, we hope that these free resources will help you work through seasons of struggle and times of worry. Welcome to Session One of the Anxious for Nothing Bible Study Curriculum. We can’t run the world, but we can entrust it to God. Peace is within reach, not for lack of problems, but for the presence of a sovereign Lord. Rather than rehearse the chaos of the world, we can choose to rejoice in the Lord’s sovereignty. I never thought much about the phrase growing up. My sisters and I would just robotically say it with him and then quickly yell, “Okay, Dad!” before slamming the car doors shut. As a young girl I naturally did just that. Laughing came easily. Learning was fun. 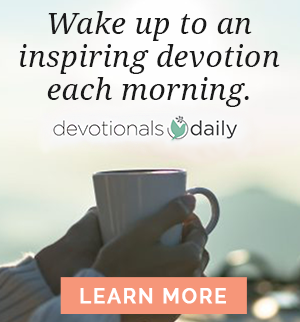 Remembering God as the Giver of my day? It wasn’t always on my mind, but I never doubted God was with me and cared for me. But then I started to grow up. And with growing up came more responsibility. And with more responsibility came anxiety. It wasn’t long before homework hours lengthened, friends hurt me, and I hurt them. Pretty soon I was taking my SATs, learning how to interview for jobs, paying bills. Marriage brought deep joy, but also deep struggles. Cancer invaded the family, and my heroes in life passed away. Babies were born — yet another level of worry. The older I got, the less I naturally lived my dad’s exhortation to laugh, learn, and remember. The serious struggles of life squelched laughter. The joy of learning turned into pressure to achieve. And remembering God? The anxieties of life pushed out thoughts of Him. Always? How are we supposed to do that with the pain and anxiety of life? In this session, we will see that rejoicing in the Lord does not mean we are in a constant state of excitement. We don’t have to carry a guitar around and sing worship songs all day. It’s not about plastering on a fake smile as we walk through a dark time. No, rejoicing in the Lord always is about a deep remembering. Remembering that the Lord is here, always. Remembering that the Lord is in control, always. Remembering that the Lord is not only the giver of your day but also the ordainer of every minute inside of it, always. Remembering that amidst the pressures, pain, and anxiety in life, He is sovereign, always. As we remember, I have an inkling we may discover the carefree child we used to be. Laughing a lot more. Learning a lot more. And not forgetting who is with us through it all. What interested you about this study? What do you hope to learn, and how do you hope to change because of it? 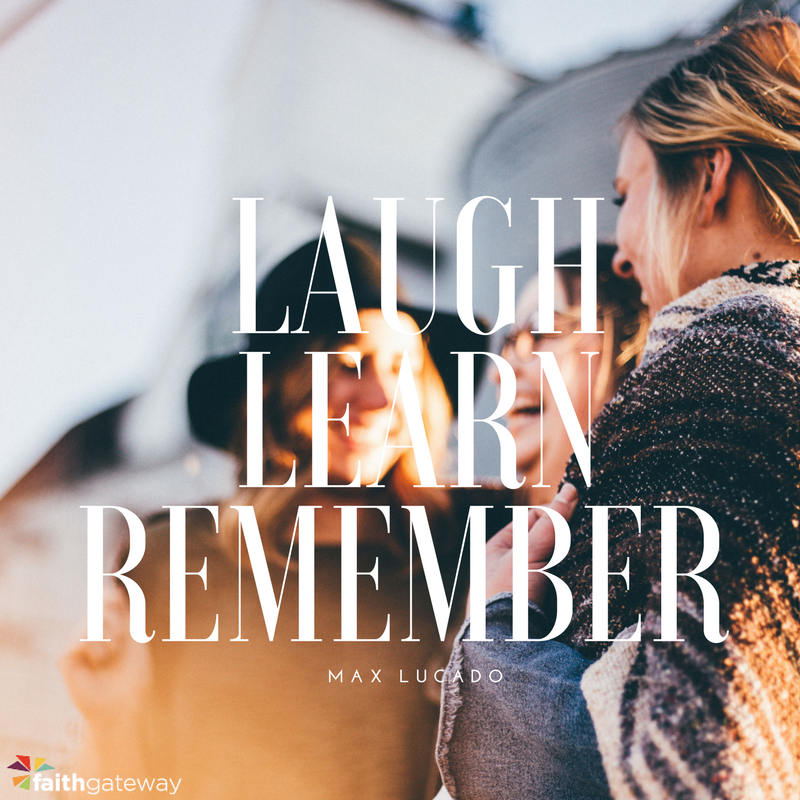 Describe someone in your life who embodies what it means to “rejoice in the Lord always.” What does this person do or say to exude a heart with this attitude toward God? Read Philippians 4:4-8 aloud as a group. This will be the theme passage for the next five sessions, so try to look at these words with new eyes and an open heart. Then read it again silently, circling or underlining words that stand out to you. What was one thing that stood out to you from the passage? Why do these words stand out to you, and what fresh insight do they bring? What does “rejoicing in the Lord” mean? In your life, have you found it difficult or natural to rejoice in the Lord? Why? The word anxiety actually comes from a Latin root that means “to choke” or “to squeeze.” Its strong grip interrupts your sleep, chokes your energy, and harms your overall well-being. Anxiety is a close cousin to fear, but the two are not twins. Fear sees a threat, while anxiety imagines one. We have been taught the Christian life is one of peace. When we don’t have peace, we assume the problem is within us, which leads us to feel guilty. But while the presence of anxiety is unavoidable, the prison of anxiety is optional. Paul’s prescription for anxiety is a call to “rejoice in the Lord.” This is not a call to a feeling but to a decision. The sovereignty of God refers to His perfect governing over all things. God works in and through every detail of his creation to accomplish His divine purpose. We have the astounding privilege to be a part of this perfect plan. To rejoice in the Lord, we must have a deep belief in His sovereignty over our lives. The more we believe in His control, the more we relinquish our control. Stress-related ailments cost the United States billions of dollars every year. Why do you think the nation leading much of the world in infrastructure, education, democracy, and more is also leading the world in anxiety? Why would Americans suffer from anxiety more than people of lesser developed countries? Scripture includes many verses that can bring comfort and peace to the worried heart. Read Psalm 56:3; Matthew 6:25-34; and 1 Peter 5:6-8. What prescription does each passage give for anxiety? How does the world teach us to cope with anxiety? How does the world’s solution for anxiety differ from God’s solution? Eugene Peterson says, “[The fact] that God followers don’t get preferential treatment in life always comes as a surprise.”2 Have you ever expected special treatment from God? If so, how did it affect your relationship with him when you experienced hard times? Read 2 Corinthians 11:23-28 aloud. 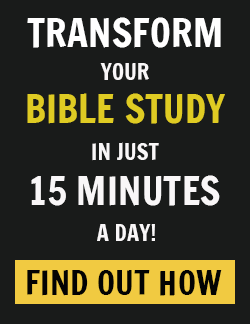 What trials did Paul face? Now read 2 Corinthians 12:1-10, where Paul talks about a constant trial God would not take away. What is God’s response to Paul’s prayer in verse 9? How does God display His strength when we are feeling weak or anxious? The first prescription Paul gives for anxiety is this: “Rejoice in the Lord always.” Hundreds of years before Paul wrote his letter, the prophet Habakkuk wrote similar words. Read Habakkuk 3:17-19. How does Habakkuk describe God in these verses? What names does Habakkuk use for God? Why does Habakkuk say he can rejoice in God though the fig trees wither and crops fail? If you want to rejoice in God regardless of your circumstances, it is crucial that you learn to trust in His sovereignty. What prevents you from trusting in the sovereignty of God? How does trusting in God’s sovereignty affect the way you perceive life’s trials? For this activity, each participant will need a sheet of paper, a pen, and an envelope. In today’s session, Max described the difference between fear and anxiety. Fear sees a threat, while anxiety imagines one. Fear screams, “Get out!” Anxiety ponders, “What if?” Take a minute to write down three “what ifs” that are causing you anxiety — three worries that are weighing you down. Once you are finished, fold up the piece of paper and tuck it away in the envelope. Write your name on the outside of the envelope and give it to your group leader. At the end of this study, the group leader will pass out the individual envelopes so you can reevaluate the list and see how God has brought supernatural peace to these anxious places in your heart. Woe to those who quarrel with their Maker, those who are nothing but potsherds among the potsherds on the ground. “The potter has no hands”? My own hands stretched out the heavens; I marshaled their starry hosts. Ask the Lord to give you a deeper trust in His sovereignty so you can rejoice in Him no matter what circumstances come your way. Ask the Lord to overwhelm the anxious thoughts you each wrote down earlier with the supernatural peace He promises in Philippians 4:7. Get the FREE Anxious for Nothing Bundle! Come share your thoughts on Session 1 of Anxious for Nothing with us on our blog!